Range of 9 investment options with the ability to change investment choice monthly. Regular communication material, including quarterly statements and online access to account details. Withdrawals processed within 1 business day. Emergency Services & State Super (ESSSuper) is a dedicated super fund offering retirement benefits for current and former Victorian emergency services employees, state super members and their eligible spouses. 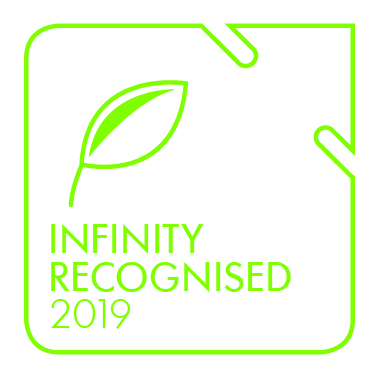 The fund is Infinity Recognised, which is a result of its strong commitment to environmental and social principles. The Beneficiary Account is available to ESSS Defined Benefit members who are no longer employed within emergency services and wish to transfer their untaxed benefits to the scheme, which may be tax advantageous. ESSSuper offers a range of 9 investment options to choose from, providing members with access to 7 ‘Standard Options’ which are pre-mixed with a range of risk profiles from defensive to growth, and 2 ‘Alternative Options’ for members looking to prioritise a particular characteristic when investing. 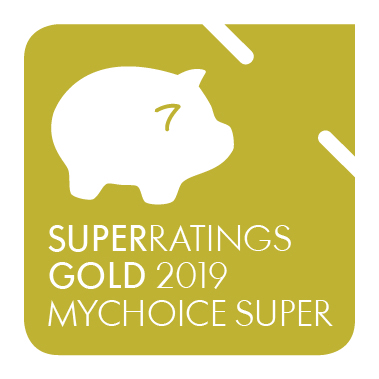 The default Growth option has underperformed the SuperRatings Index over the short term, but outperformed over the 10 years to 30 June 2018.Fees are lower than the industry average across all account balances assessed, with the combined administration fee capped at $1,500 pa. Members can switch investment options and make withdrawals at no cost. Insurance is not offered under the Beneficiary Account, however existing members leaving emergency services employment can obtain insurance through other products offered by ESSSuper.Members have access to limited and comprehensive financial advice provided through Adviser Network on a fee-for-service model. A wide range of interactive tools, calculators, factsheets and educational videos are also available through the fund's website. ESSSuper's Member Online further allows members to view and update account details, as well as perform transactions. How do I unlock my super? How can I keep track of my superannuation? Most funds will allow you to access your superannuation account online. Another option is to manage your superannuation through myGov, which is a government portal through which you can access a range of services, including Medicare, Centrelink, aged care and child support. Can I transfer money from overseas into my superannuation account? Money transferred from overseas will generally count to both your concessional contributions limit and your non-concessional contributions limit. You will have to pay income tax on the applicable fund earnings component of any money transferred from overseas. You might also be liable for excess contributions tax.